Lester Quinones is a 2019 guard that played at IMG Academy in Florida. He is currently ranked 65th overall in the 247 Composite rankings and the number 9 SG. The 6’5″ 180 lb guard has already visited Memphis, Maryland, and LSU. After the Indiana University visit, he will be taking a trip up north to Michigan for a scheduled visit of April 29th. After the announcement of Clifton Moore’s and the announcement of Jake Forrester’s intention to transfer, the Hoosiers have two open scholarships that can be filled. Assuming Romeo Langford remains in the NBA draft, the Hoosiers will have three spots to potentially fill. 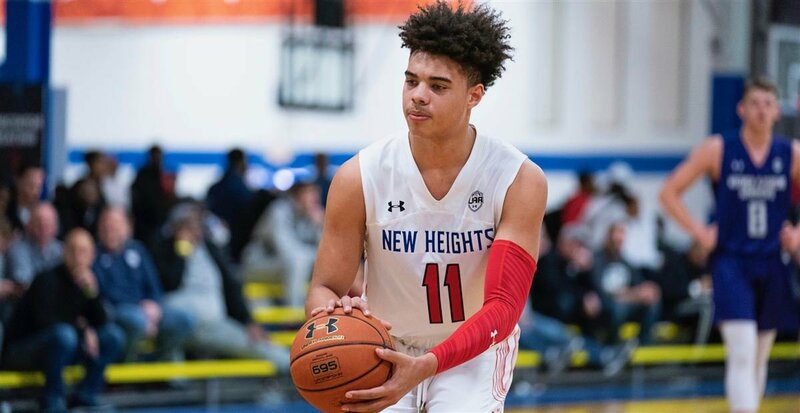 In addition to Lester Quinones, Archie Miller’s staff is still in heavy pursuit of Montverde guard Harlond Beverly, Butler graduate transfer Joey Brunk, and five-star Trendon Watford. You can keep track of the latest scholarships openings in our scholarship page.